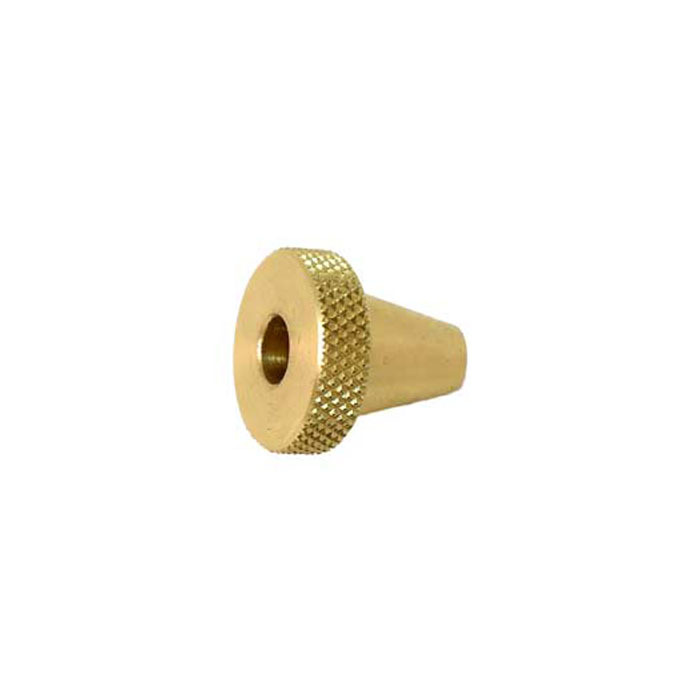 Quality brass made Pro-Shot muzzle guard protects your firearm while cleaning from the muzzle. Not for coated rods, use only with stainless steel micro-polished rods. Fits .22 - .26 caliber cleaning rods.